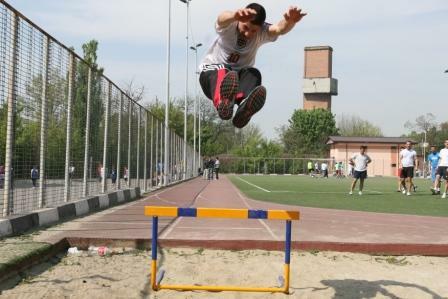 Alexandru Ioan Cuza University has its own Sports Centre (volley-ball, gymnastics, basketball, handball, fitness) and outdoor sport grounds (handball, basketball, football): 3 Toma Cozma Str., Building D of the University, underground floor. 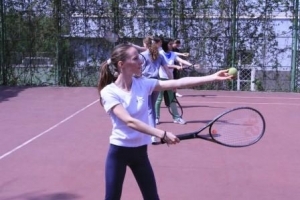 There are also many possibilities in the city to do sport activities (aerobics, swimming, sauna, massage, fitness private clubs, skiing on Copou Hill in winter time, etc. ).